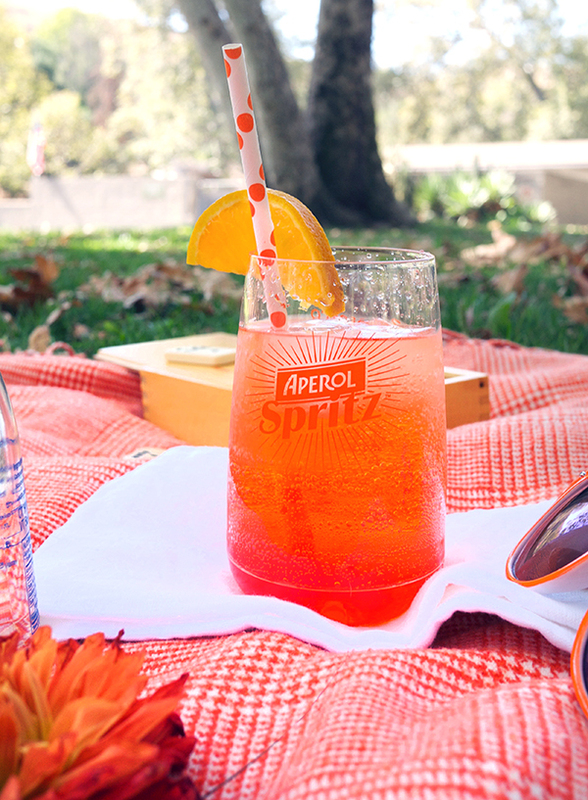 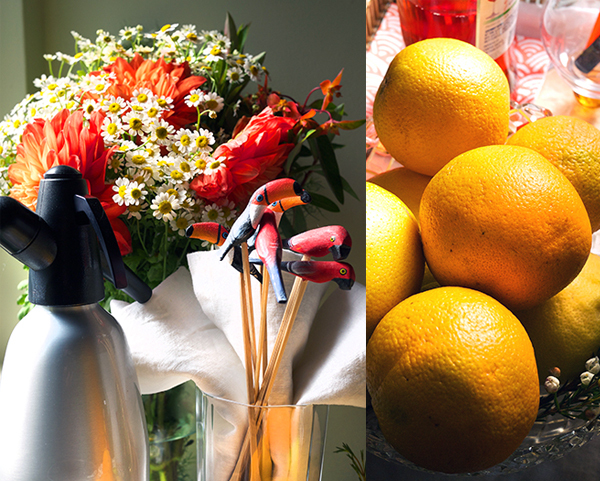 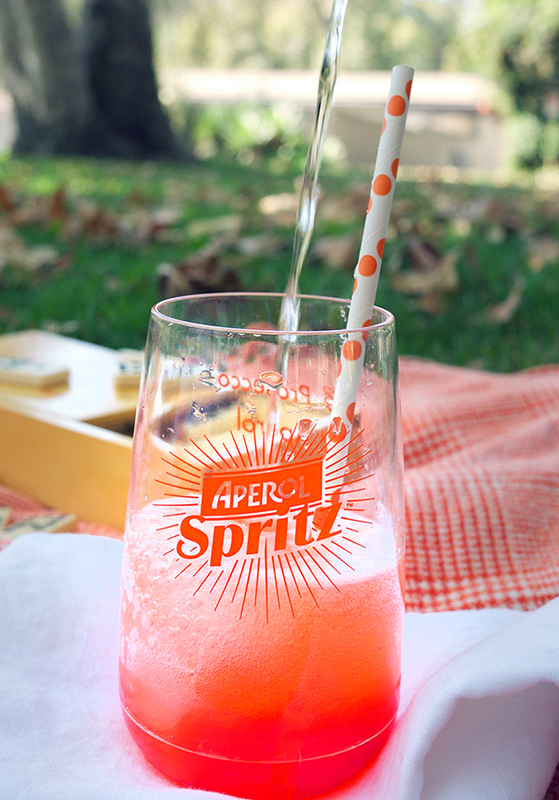 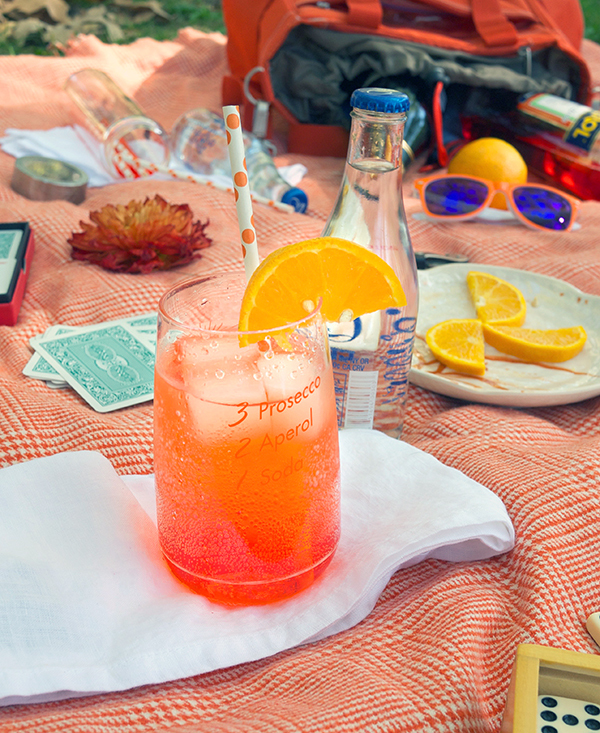 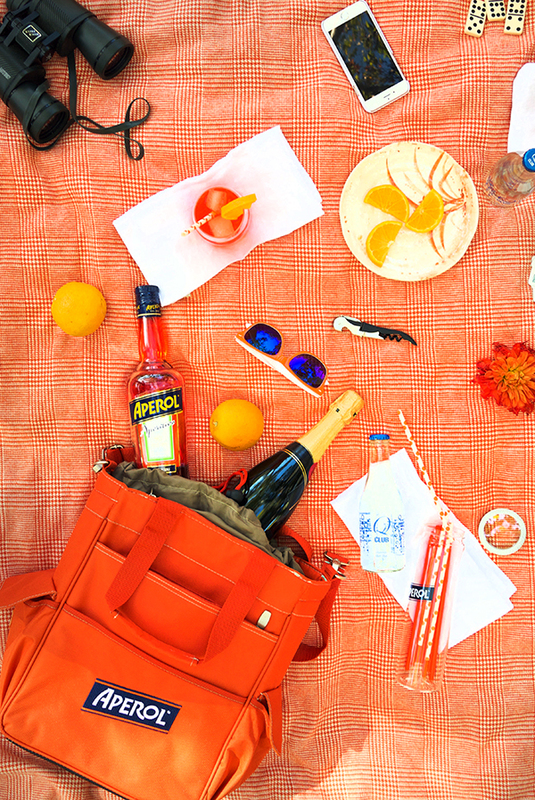 We fell in love with the simple Aperol Spritz when we were in Italy last fall. 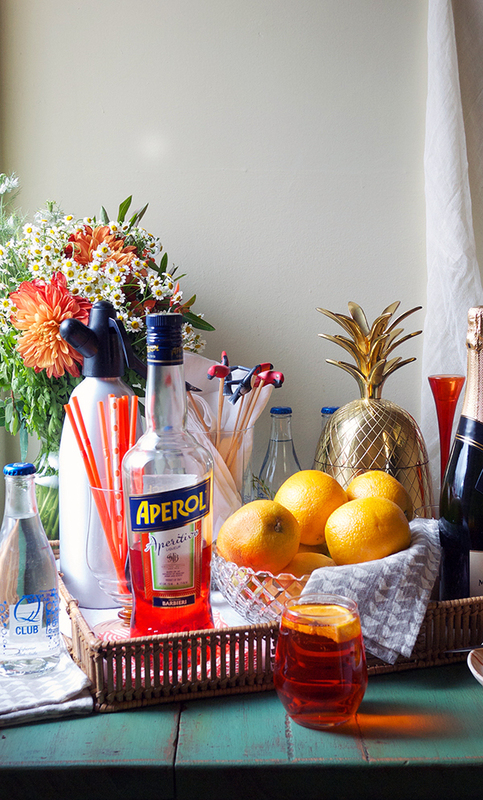 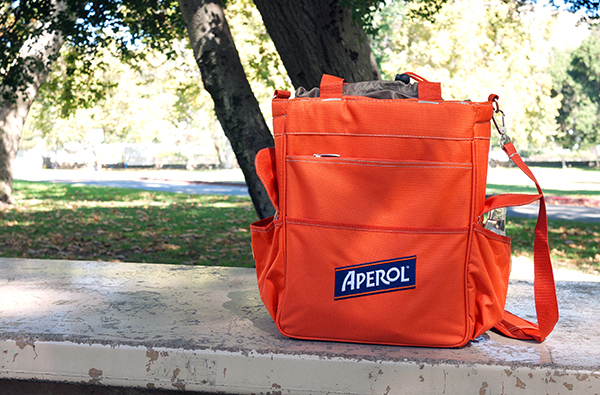 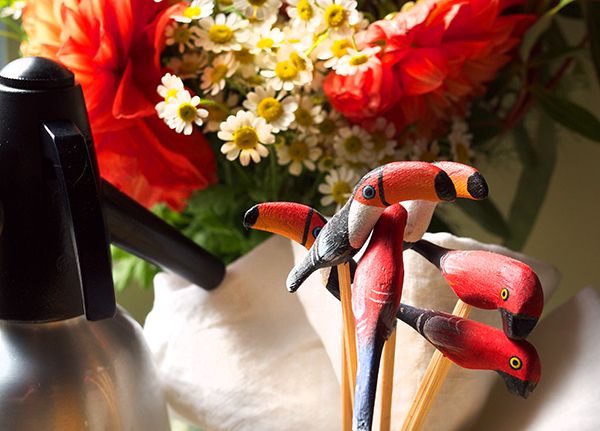 Since then, we’ve kept Aperol stocked in our home bar. 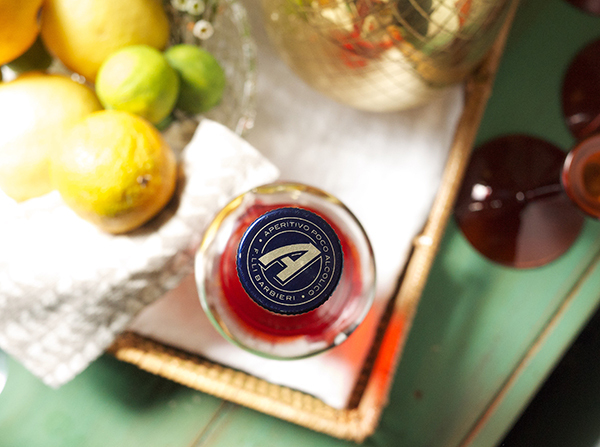 Recently we’ve been adding Aperol to red wine along with some fresh orange juice and little club soda for a refreshing red wine spritzer — we totally recommend it!